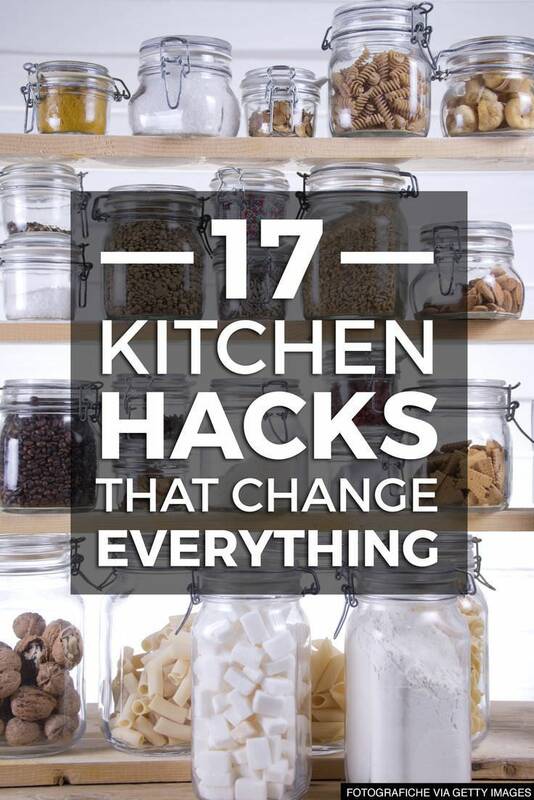 Breath easily in your kitchen and make it most functional part of your home with these 17 kitchen hacks. The kitchen is without a doubt our favorite room in the house… and not just because of food preparation. A kitchen is a place where form meets function, and if things are streamlined, every task flows as smoothly as melted butter into a bowl. Thank goodness for DIY tips that totally change the kitchen game. From steam-cleaning a microwave to the most genius way to freeze soup, it’s already hard to imagine how you could live without these hacks. 1. 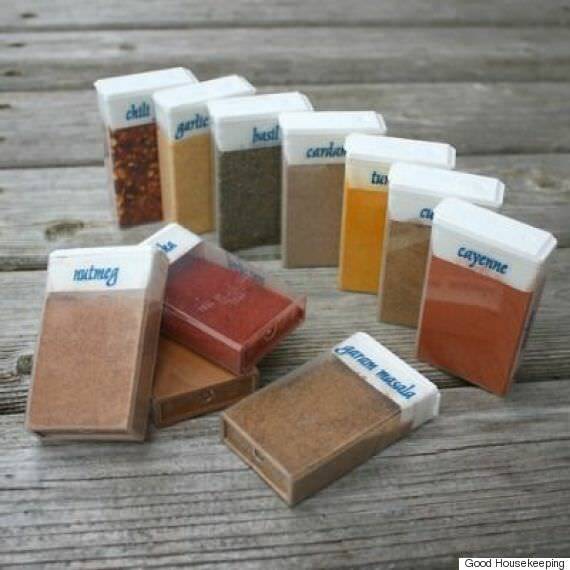 Store spices in empty Tic Tac containers. What a cool DIY kitchen hack to follow. This will make the spices easily accessible. 2. 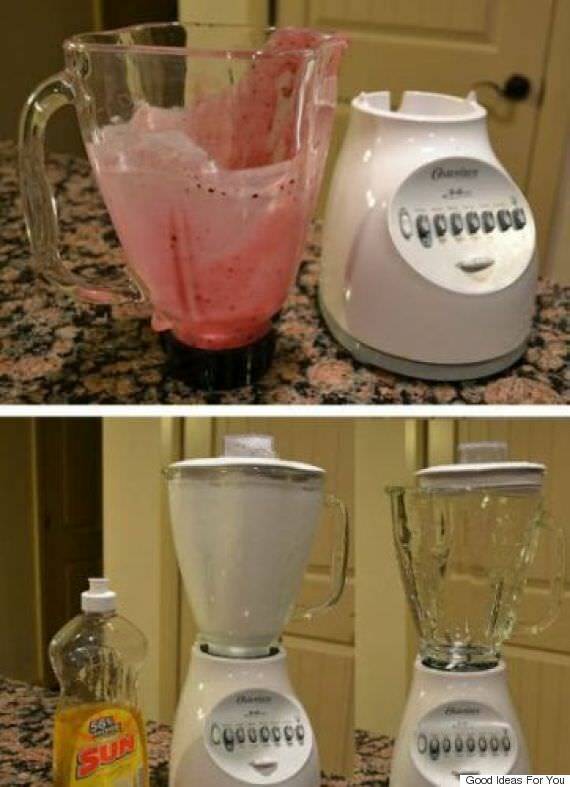 To clean a blender easily, just blend soap and water. If have never tried this, do this next time. An easy way to wash your blender. 3. 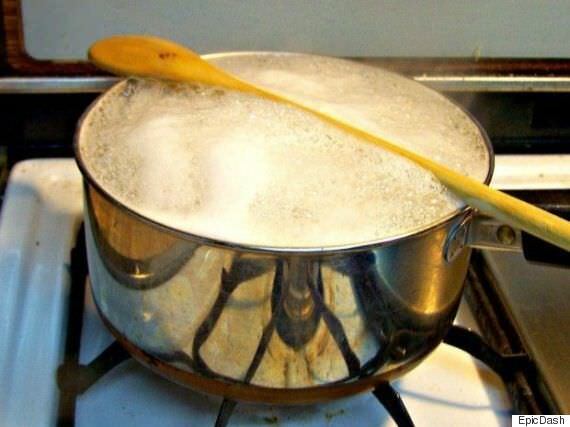 Use a wooden spoon to keep pots from boiling over. Many of us already do this but if you are not aware of this kitchen hack, do try this. Visit The Huffington Post to read the full post.